Can’t think of a better birthday treat! Happy birthday, Sheryl. Pinoy Style Chicken BBQ then finish it off with Caramel Ice Cream… that is a great birthday treat! Would love to get my hands on a giant bowl of this ice cream! You got a nice post here as always. 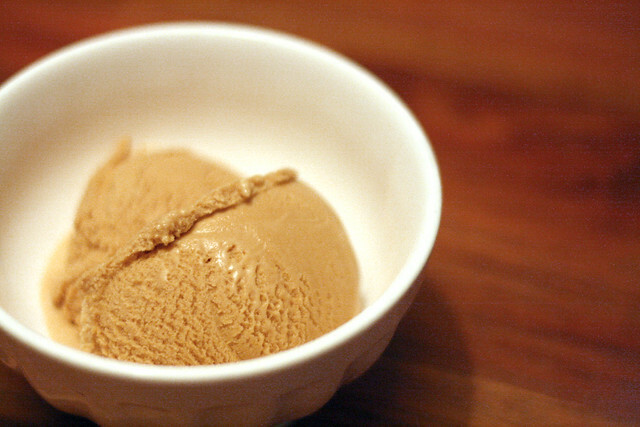 A good dinner and then Salted butter caramel ice cream is perfect. Thanks for sharing. The next time you’re in Madison, go to Madison Sweets on State Street. Try their salted caramel cupcake. WOW. This sounds like such a delicious recipe to try. Thanks for putting it up.